Pricing needs to support a brand’s overall marketing platform. But is that enough to assure consistency of message throughout the organization? Given the far-reaching influence a price position has on a brand, and how various departments need to be aligned to support that position, an argument can be made for treating pricing as a core competency within the organization. What does this mean in real terms? 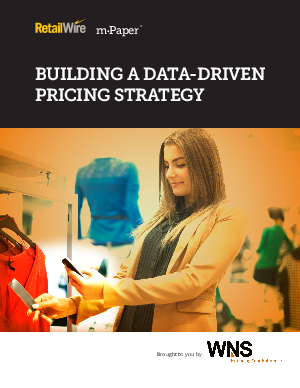 Pricing is a day-to-day concern for numerous departments throughout the organization. While marketing might use pricing tactics to grow market share, sales teams chase volume goals, and product development teams lose sleep over the price image each product projects.